“Giuliani said he faces no major challenges on campus today, but he said that things were harder for him as an undergrad at GU from 2005 to 2009 when he was in the middle of his transitioning process. 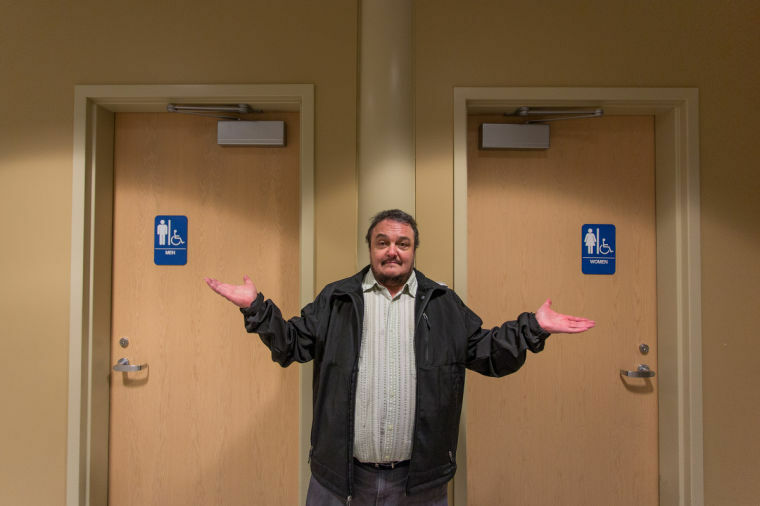 “While Giuliani is an out and active member of the Spokane transgender community and regularly volunteers at the Inland Northwest LGBT resource center, he has never made a point of coming out on campus. Gonzaga University was one of the first Catholic, and the first Jesuit, college in the United States to offer an LGBT Resource Center starting in 2004. The University is continuing to take its commitment to the LGBT community seriously by focusing on specific policy reforms, rather than just statements of welcome.